Launch afternoon. Myself and Hugo Worthy who opened the exhibition. 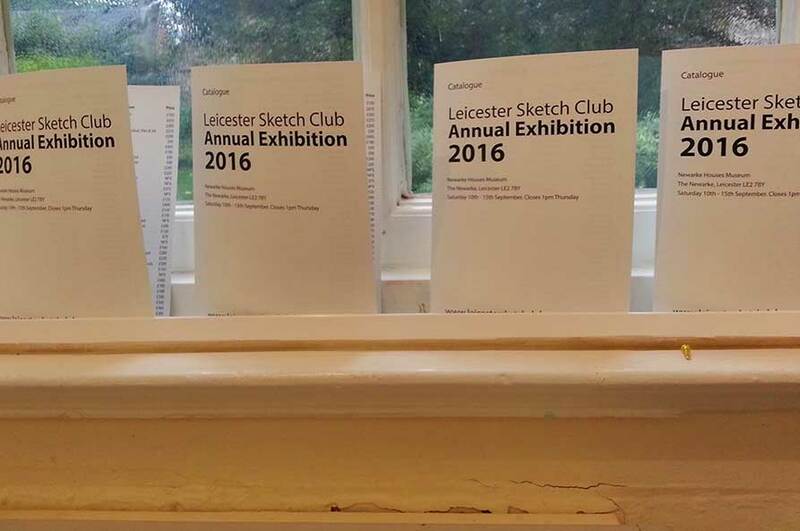 It was a privilege to have been President for the Leicester Sketch Club in 2016. I was also responsible for organising the Annual Exhibition working alongside members. This exhibition was held in the beautiful historic Newark Houses Museums.